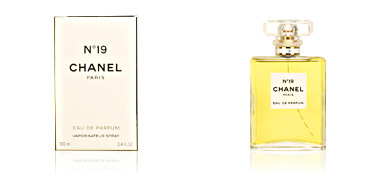 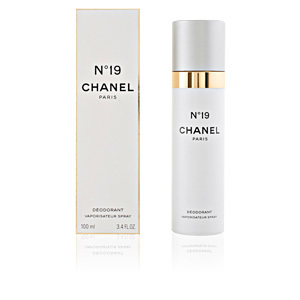 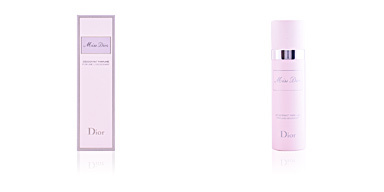 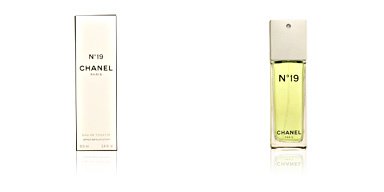 Nº 19 deodorant spray by CHANEL, with all the natural spontaneity of Coco CHANEL's favourite fragrance. 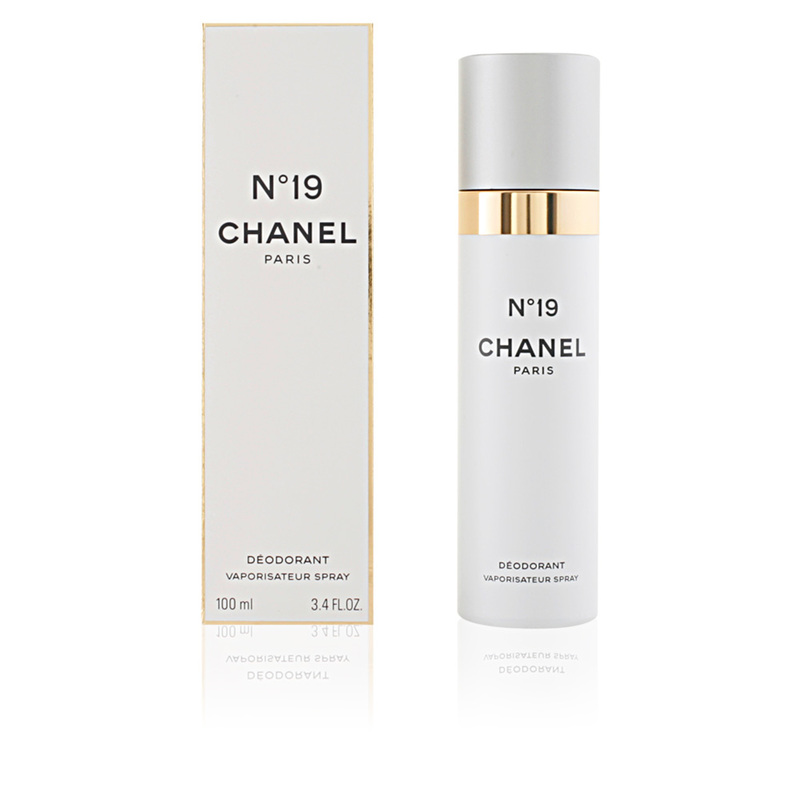 Feel a renewed freshness and excellent skin care with the CHANEL Nº19 perfumed deodorant. 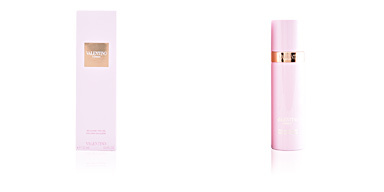 In the beginning, only Cocó used it, hence its characteristic halo of exclusivity. 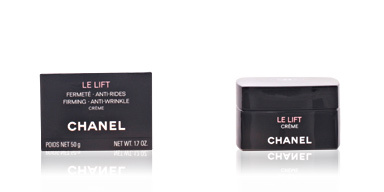 Created by and for chic women. 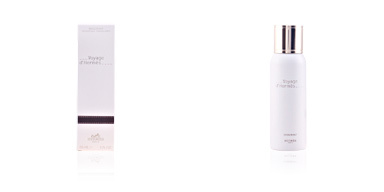 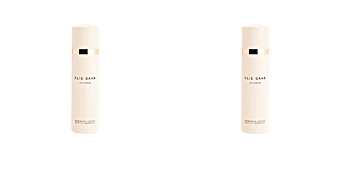 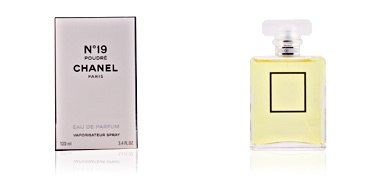 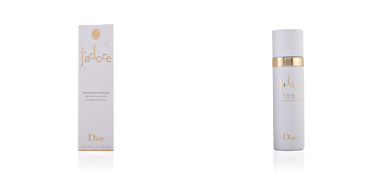 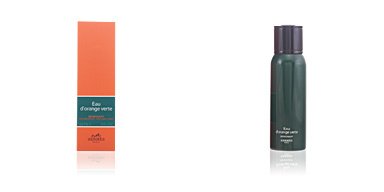 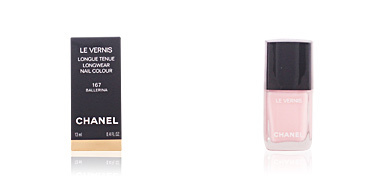 Use together with the other products from the CHANEL Nº19 range for longer duration and effectiveness.